Living or dead, trees can be a hazard. High winds can dislodge branches or topple whole trunks, leaving you with a damaged car or an injured family member. Don’t make the mistake of letting it slide – call the Perth tree removal specialists today and make your yard safer and more attractive. Sometimes your yard doesn’t grow where you want it to. 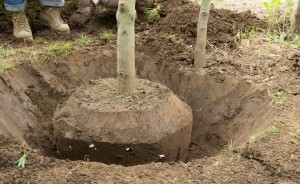 For in-the-way growth or damaged trees, the smartest move can just be to have them removed. That’s where Urban Tree Lopping comes in. We are a team of some of WA’s most knowledgeable tree and stump removal experts who are ready to help you. You won’t have to break the bank to get our help. We provide a full range of affordable services that’ll not only make your yard safer but beautify it too. Stumps and dead trees are unsightly – raise your property value today with a visit from our team! We can also provide a palm tree removal service. While pretty from afar, these trees can be a nightmare to take care of. Palm trees’ constant shedding and an incredible thirst for water can really damage the overall look of your garden. Our clients have often found after removing a palm tree their garden springs to life as plants suddenly get the water they need! Our experienced operators will wave their magic wand and just make the tree disappear, stump and all! 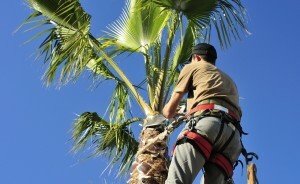 We are proud to offer one of Perth’s best, most affordable palm tree removal services. 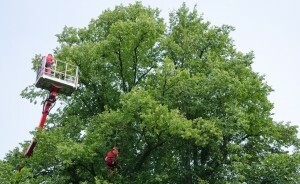 Tree removal doesn’t have to be expensive, but it has to be thorough. Trust the local experts. 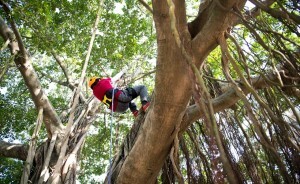 For more information or to get a quote, call Urban Tree Lopping today at our Perth office on 0412 556 308. We promise you’ll be satisfied.